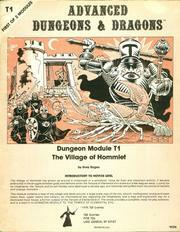 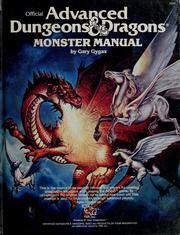 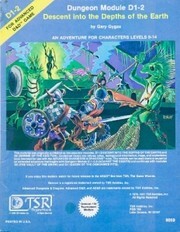 Advanced Dungeons and Dragons Monster Manual: special reference work. 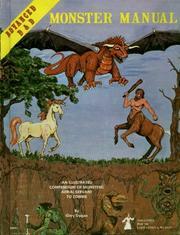 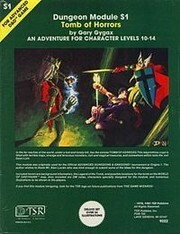 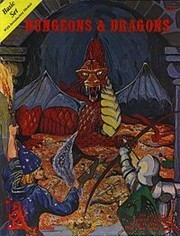 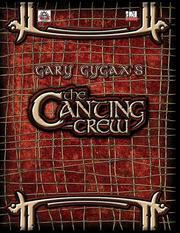 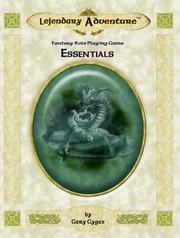 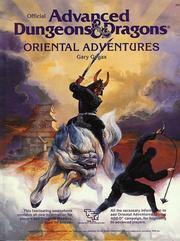 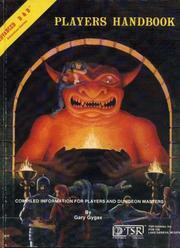 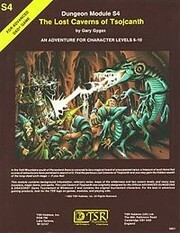 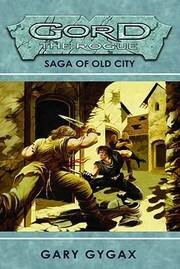 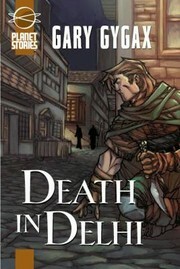 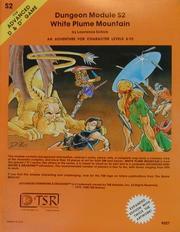 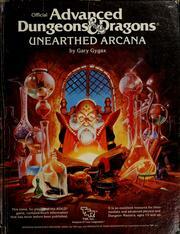 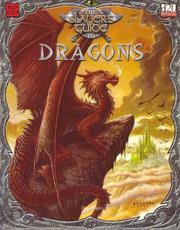 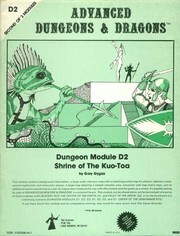 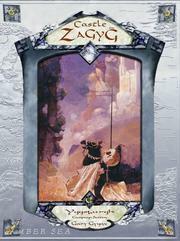 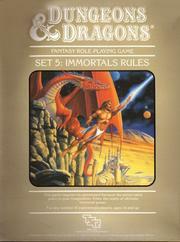 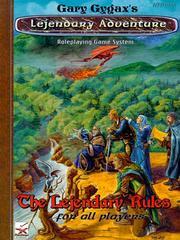 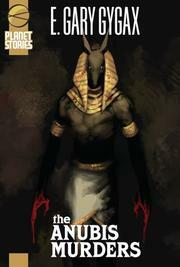 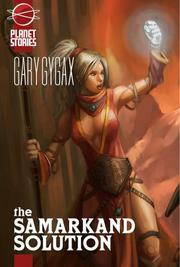 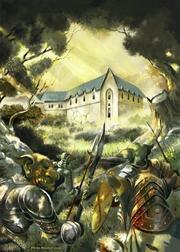 Official advanced dungeons & dragons, unearthed arcana: by Gary Gygax. 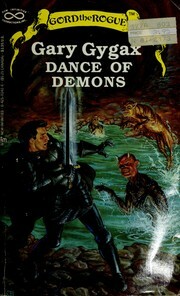 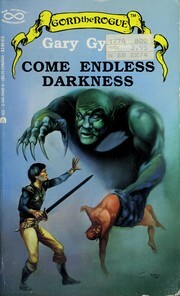 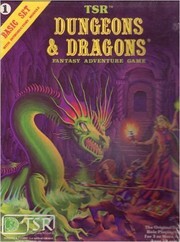 Dungeons And Dragons from J.Jarv. 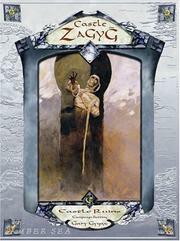 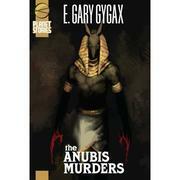 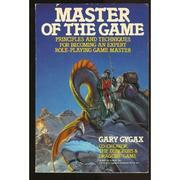 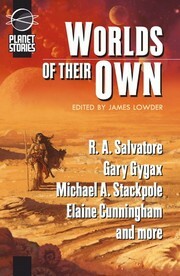 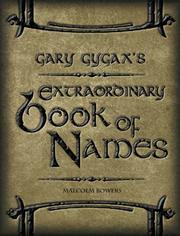 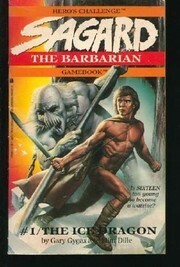 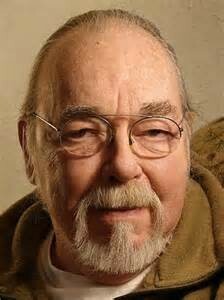 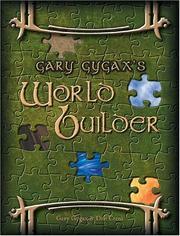 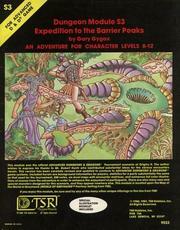 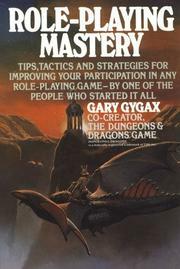 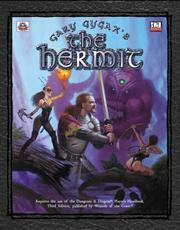 Are you sure you want to remove Gary Gygax from your list?